Whether you love it or hate it, that space between your teeth has a name. A diastema is a gap between two teeth. Diastemas usually cause no complications to your dental health, but many people choose diastema closure for cosmetic purposes. 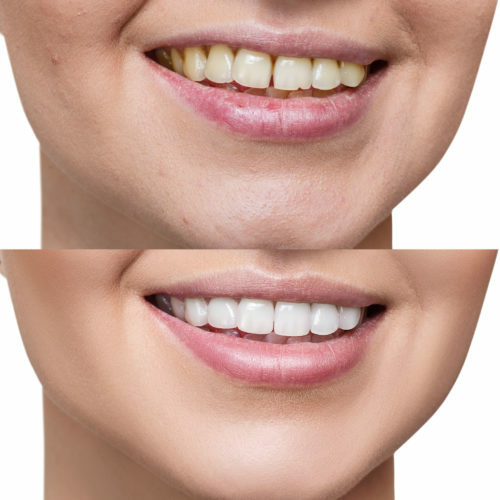 There are several types of diastema treatment available today including braces, veneers, or cosmetic bonding. Composite bonding between teeth fills spaces and improves the appearance of diastemas. Often times, we are able to do a “mock up” or cosmetic preview of what we can accomplish for a final result. If you are curious what we can do for your smile, contact us to schedule a consultation today.